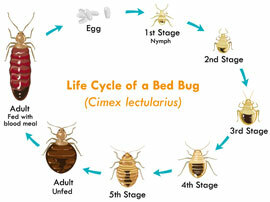 Cimi-Shield is a revolutionary new treatment in bed bug extermination. The main ingredient in Cimi-Shield is derived from soy bean oil and works by destroying the bed bug's waxy outer layer on contact. 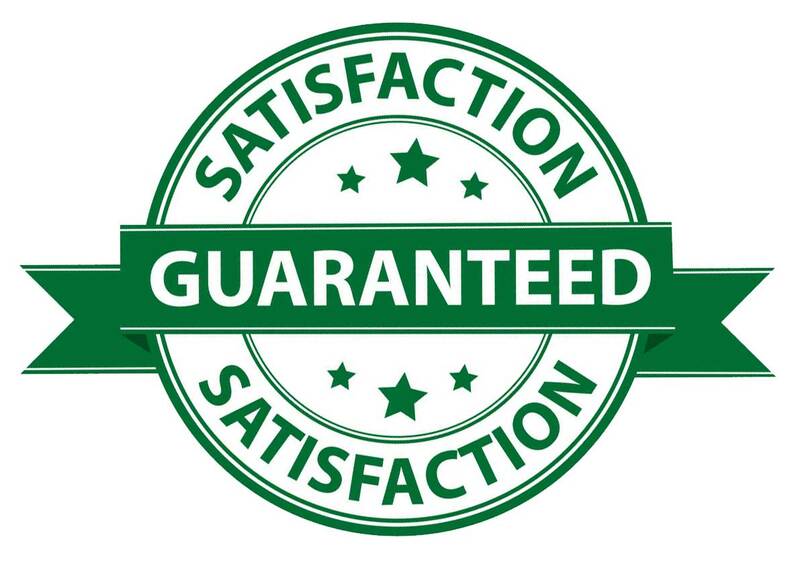 When we apply Cimi-Shield, we will treat all affected areas of an infested structure including carpets, rugs, drapes, furniture, bed frames, mattresses and box springs. A Cimi-Shield barrier can last for up to one year and greatly reduces the number of call-backs we see for bed bug infestations. Cimi-Shield has no smell and does not require your family and pets to leave the structure during application. Controlling bed bugs in apartments and condos can be a nightmare. There is a very high risk of reinfestation if you don't treat every unit in an apartment or condo complex. Using Cimi-Shield in these structures is ideal because you will gain control quickly, with the least amount of disturbance to your tenants. Cimi-Shield does not stain fabrics or carpets or leave stains in treated areas. We can apply Cimi-Shield to all units in a matter of hours and you will not need to worry about relocating your tenants. Hotels are bed bug hotspots because travelers can bring a massive multi-unit infestation with the drop of a suitcase. Cimi-Shield is ideal for hotel owners because we can discretely apply the product and treat all units in a matter of hours. An application of Cimi-Shield can last for up to one year and will destroy bed bugs on contact. Thanks to Cimi-Shield's odorless properties and low-toxicity, hotel patrons can sleep soundly knowing your location is bed bug-free.